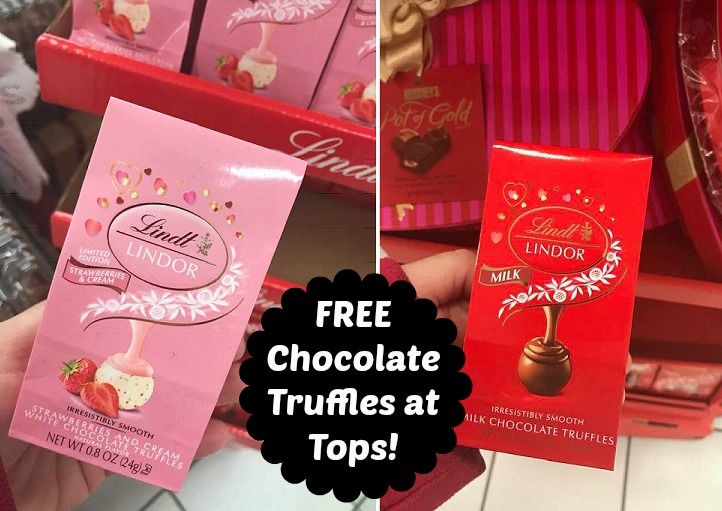 Did you grab your FREE Truffles yet? I picked mine up at Tops Markets. 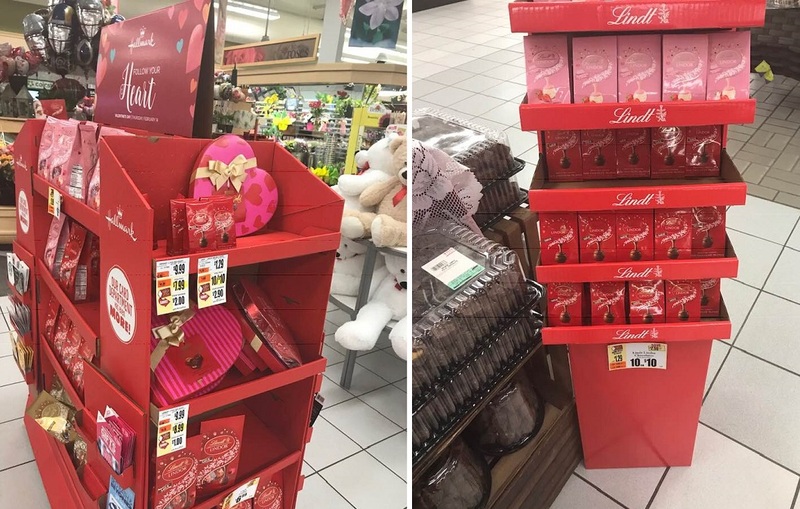 If you are looking for them at Tops, I thought they would be in the Valentine seasonal aisle but I'm actually finding them in free-standing displays around the entrance to the store or near the floral area. = FREE + Bonus GasPoints for coupon use!